Give yourself something to celebrate this weekend by reserving your table here at Giardino D’oro. 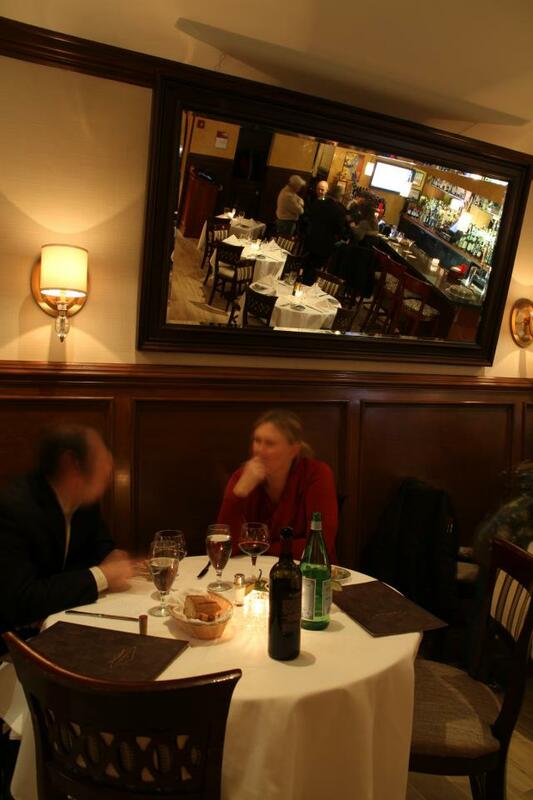 Enjoy fine Italian dining and exceptional service in an elegant environment perfect for any occasion. So whether you want to meet a friend at the bar or prefer something more formal in the dining room, Giardino D’oro always has just what you are looking for.